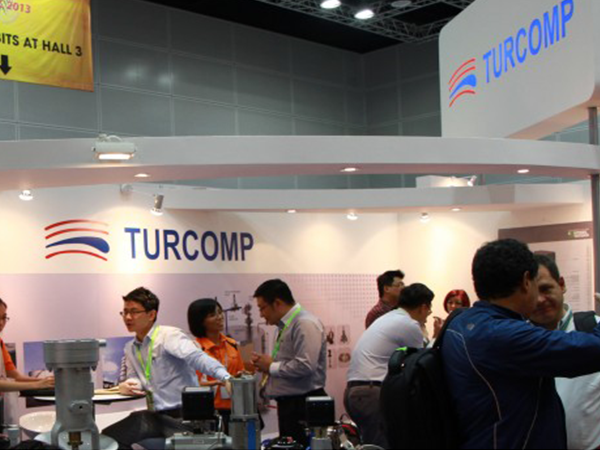 Turcomp recently participated in the 3 days MPOB International Palm Oil Congress 2013 (PIPOC 2013), 19-21 November at Kuala Lumpur Convention Centre. In conjuction with the congess theme “Green Opportunities from the Golden Crop”, we have showcased our complete solution for tank farm application with state-of-the-art tank protection system, responsive instrumentation devices and intelligent pressure regulating system. We would like to express our gratitute to all clients and visitors to our booth, thank you for your support.